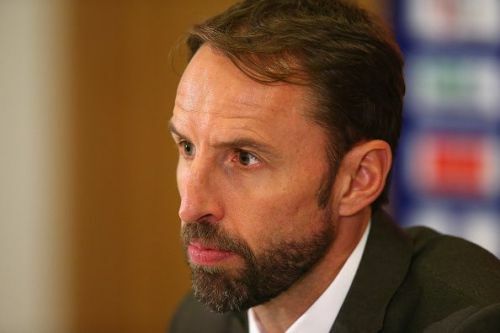 Gareth Southgate takes charge of his second Nations League match. England travel east to Croatia in a repeat of one of this year's World Cup Semi-Finals. On paper, this seems like a difficult tie for the Three Lions, but Croatia will have to play this match with no home supporters due to a fan racism incident back in 2015. 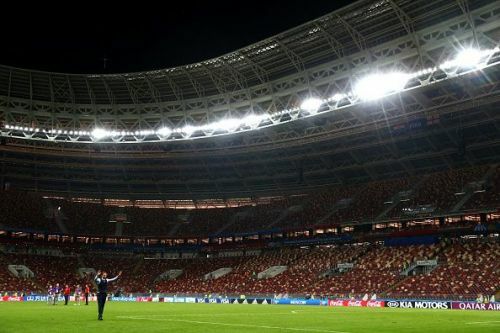 Both countries are without a point in the UEFA Nations League so far and will be desperately looking to get on the board in the inaugural season of this competition. This is a fixture with important history, and England will be looking to improve on their poor record against the Croats on Friday night. 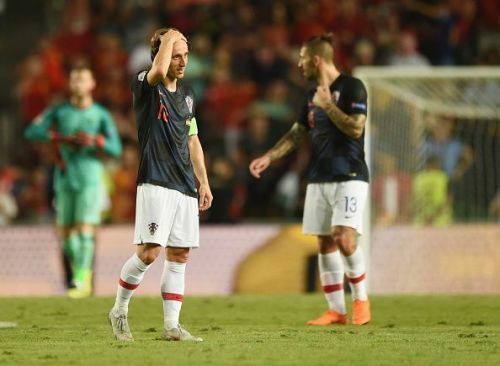 Croatia were dismantled by Spain on their Nations League debut in September, the Kockasti suffering the heaviest defeat in their history. Luis Enrique's side have put themselves in charge of Group 4 after beating England at Wembley just a few days before. Saul Niguez, Marco Asensio, Rodrigo, Sergio Ramos, and Isco all scored in a dominant display from Spain's new generation of players. The future definitely looks bright for La Furia Roja. Croatia had chances early in the game and could've taken the lead through Ivan Rakitic, but the Vatreni were well and truly brought back down to earth after finishing runners-up at the World Cup in Russia. England recovered from their defeat against Spain to register a win against Switzerland at Leicester's King Power Stadium. Defeat would've seen the Three Lions rack up four defeats in a row for the first time in their history. A lackluster first period for England was almost compounded when Xherdan Shaqiri should've given the away side the lead going into half-time. The home side rallied themselves in the second period, though, and drew first blood when Kyle Walker's cross was turned into the net by Marcus Rashford. England will take confidence from this victory but will have to improve if they're to repeat their success away in Rijeka. After Ivan Santini's poor display against Spain, it's likely that Zlatko Dalic will replace his sole striker against England. The obvious candidate is Duje Cop of Real Valladolid, he'll be looking to add to his two international goals. Elsewhere, the other change from their previous match should be at the back, with Dejan Lovren coming in for Matej Mitrovic. Kalinic will have to be on top form to keep out Harry Kane on Friday, the Gent stopper looking to improve on the six goals he shipped against Spain. England called up Lewis Dunk of Brighton as a replacement for the injured James Tarkowski, but doubt persists whether the defender will start in this game as it is a competitive match after all. Jordan Pickford should start in goal, especially after Jack Butland was shaky in goal against Switzerland. Despite his nasty-looking injury against Spain, Luke Shaw is once again fit but Raheem Sterling might start ahead of the Manchester United player at Left wing-back. 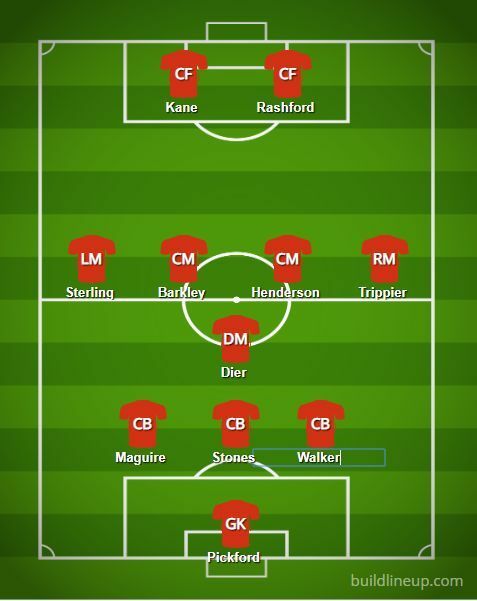 Kyle Walker, Eric Dier and Ross Barkley all slot into their normal positions, in what is a much-changed Three Lions lineup. James Madison, Mason Mount and Jadon Sancho could make their National team debuts, but likely off the bench. Luka Modric has gone from being shunned by a section of Real Madrid's supporter to being one of the most creative and feared attacking midfielders in world football. The Zadar native has the ability to find any of his attacking teammates with ease and will cause England's defense a lot of problems if he's allowed the space to do so. With Ivan Rakitic and Ivan Perisic also up front, the Three Lions' backline will be under a lot of fire during the match, but their weak point will also be their focal point. With Mario Mandzukic now retired from international duty, the number 9 spot is one that has been up for grabs and the likes of Duje Cop and Ivan Santini vying for a starting spot. The idea of relegation isn't one you normally hear of in international football, but in the Nations League, it's something that's implemented. 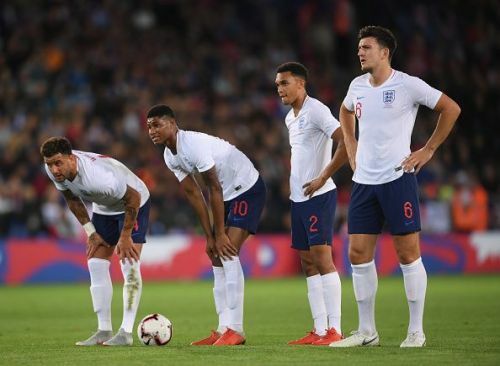 If England were to lose on Friday night, they'd be facing a real possibility of being demoted to League B.
Qualification to Euro 2020 should be relatively straightforward for the Three Lions, this could be excused for being not the most competitive of competitions, with the prize being something that is already well on the table. And, of course, England do have a lot of young players without significant experience. Mason Mount, Jadon Sancho, and James Maddison don't have a single cap to their name and even more established players don't have a lot of international playing time under their belt. The result is one that both are in limbo and don't have much of a chance of winning the group. It's the perfect outcome for the Spaniards, as the 1st place should be a formality. Harry Kane and Luka Modric to score and all-but-eliminate two of the World Cup surprise performers.